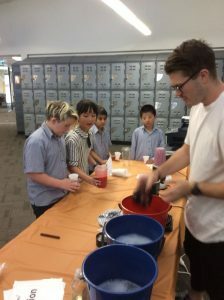 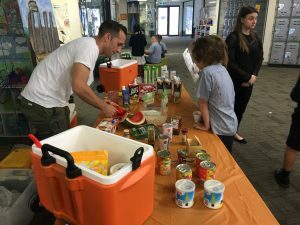 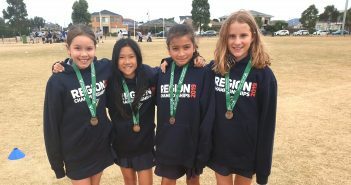 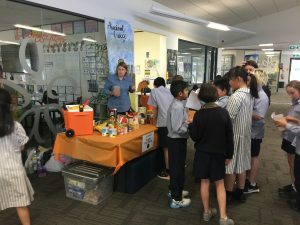 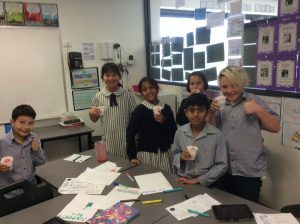 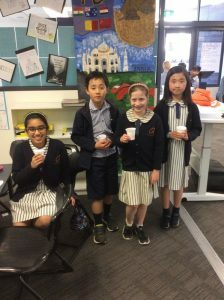 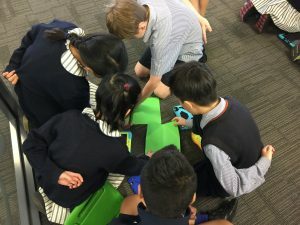 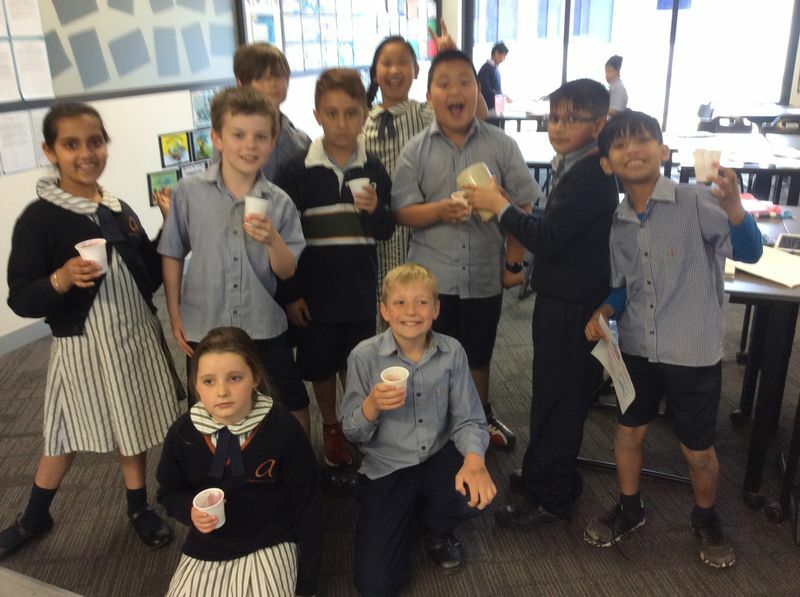 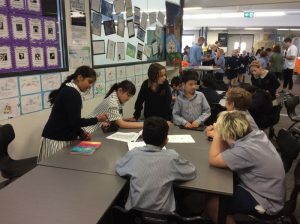 Year 4 students participated in a full-day Smoothie Bar Enterprise incursion on Tuesday and Wednesday 31st October and 1st November. 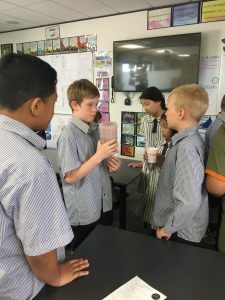 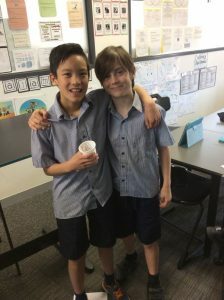 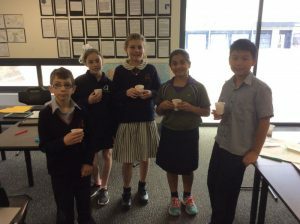 The students were fully engaged in their learning as they collaborated within a team, used their critical thinking skills to design, make, taste test and market their own smoothie product. 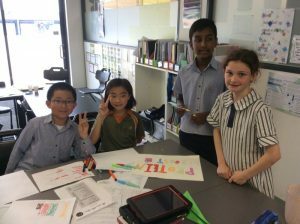 The skills and knowledge they gained from this event will certainly be used as each class continues to design and market their own products.